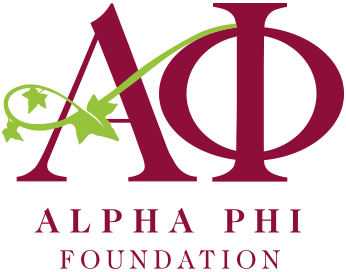 The Zeta Pi chapter of Alpha Phi is proudly hosting our tenth annual Red Dress Gala at the at the Cleveland Botanical Gardens during their annual Orchid Show. All proceeds will benefit the Alpha Phi Foundation & the Cleveland Clinic’s Women’s Cardiovascular Center in support of cardiovascular research and furthering initiatives focused on empowering women. The event will include a catered desserts, silent auction, performers, and speakers.